Disaster isn't predictable. 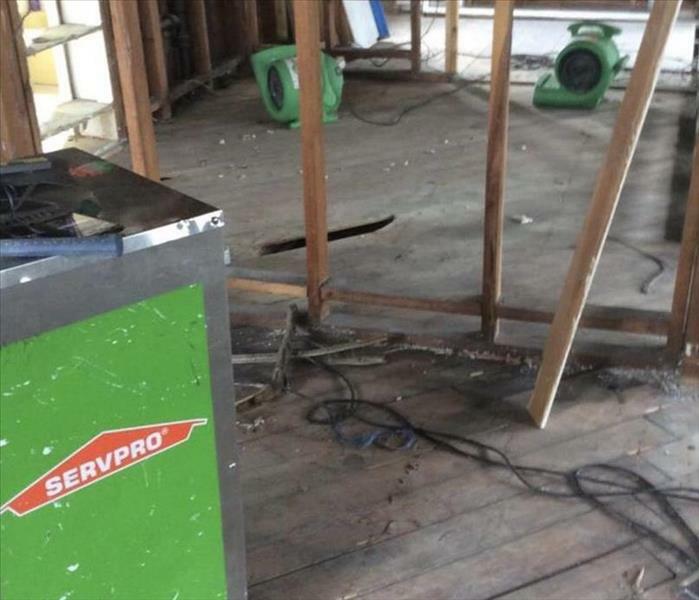 SERVPRO of Northern Lorain County has been walking through the muddy waters of disaster with customers for over 20 years. Our technicians are able to come in and help you sort out the mess and safely restore you home and contents. SERVPRO has national storm teams that travel to help those in need after major storm events. Our storm team traveled to Florida to help several homeowners restore their homes after Hurricane Michael. 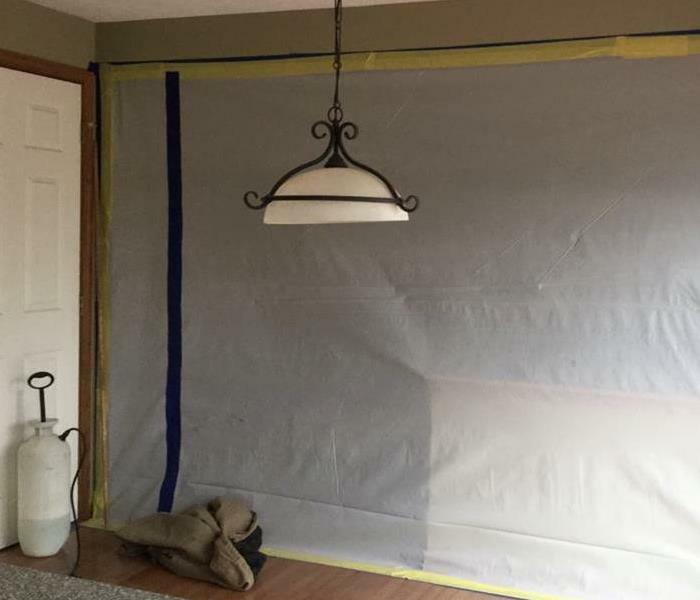 SERVPRO of Northern Lorain County has teams of certified water damage restoration professionals that are available 24/7 to help restore your home. 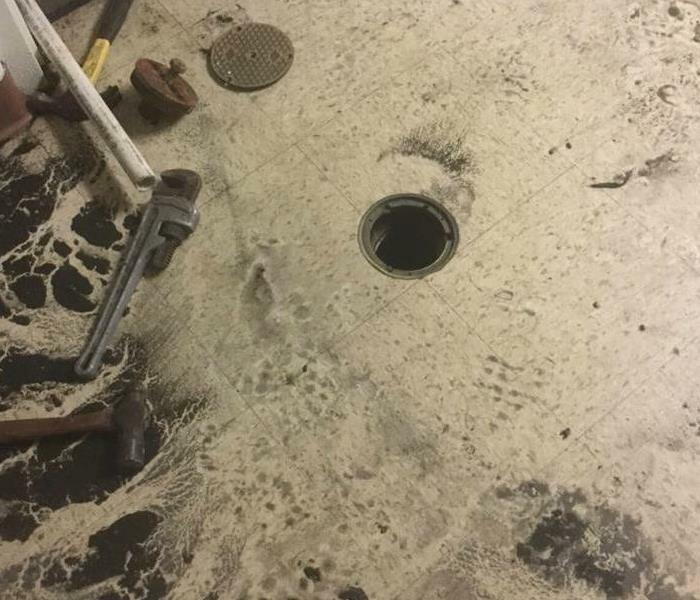 Our crews are trained to safely and effectively remediate damage and make it "Like it never even happened." This business called in SERVPRO of Northern Lorain County after water wrecked-havoc overnight. It can be very frustrating and stressful to walk into water damage but our crews are available 24/7 to help you get back into business faster. 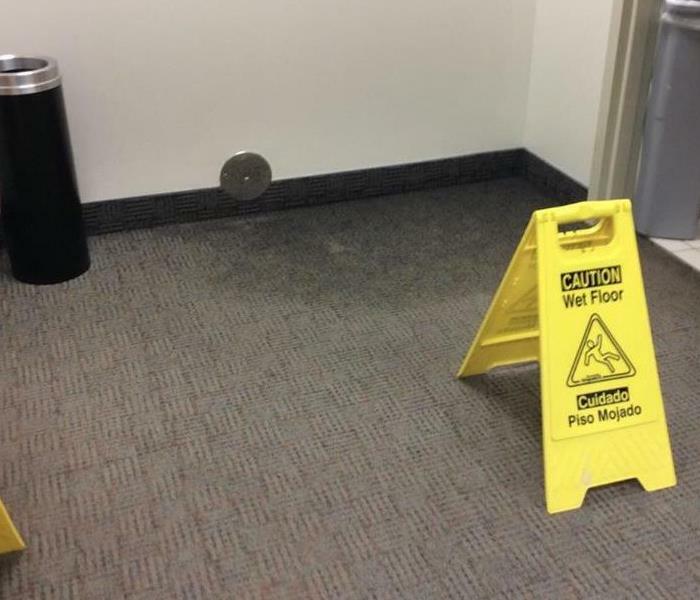 Many people think they can handle water damage themselves. The first step is always fixing the source. Once the source is fixed certified professionals are trained to come in and inspect all areas to make sure all water is remediated. Mold can form within 24 hours so it’s vital that moisture is eliminated as soon as possible. After a disastrous water damage, our crews focused on making the necessary repairs to get the family safely back in their home. When disaster strikes your home it can be overwhelming who to call. 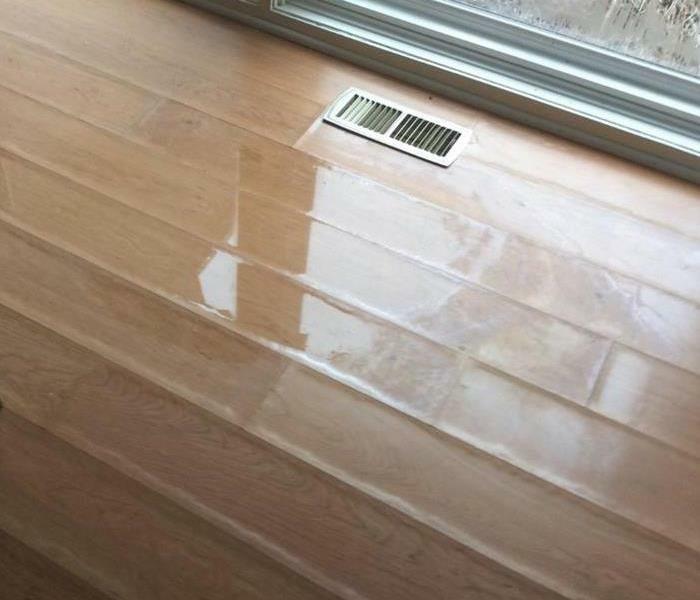 SERVPRO of Northern Lorain County has teams of certified professionals to make the necessary water damage repairs to make it look "Like it never even happened." This home suffered storm damage that came with a lot of water damage. 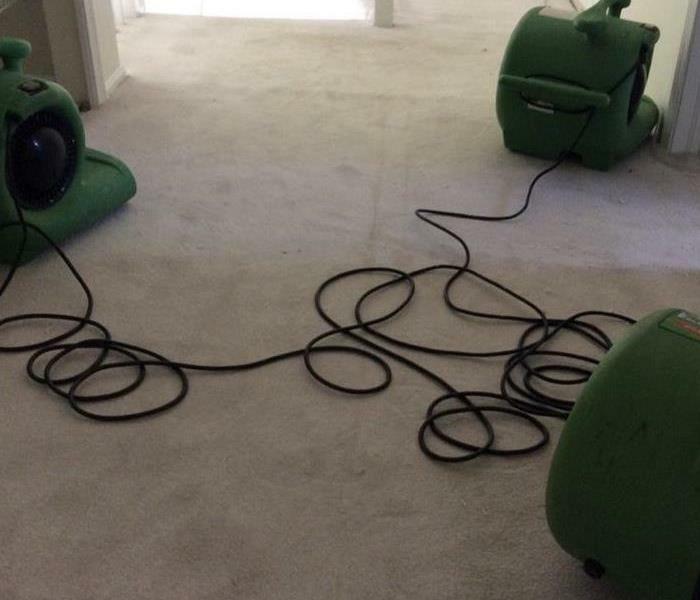 Our certified water damage restoration professionals extracted all the water and set up equipment to completely dry out the damaged areas. 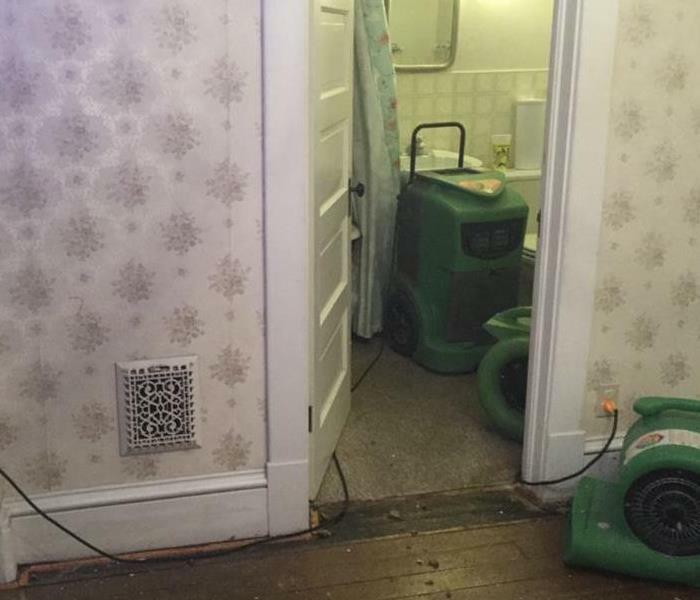 After the polar vortex ripped through bringing nasty cold weather, these homeowners had cracked pipes after they froze. 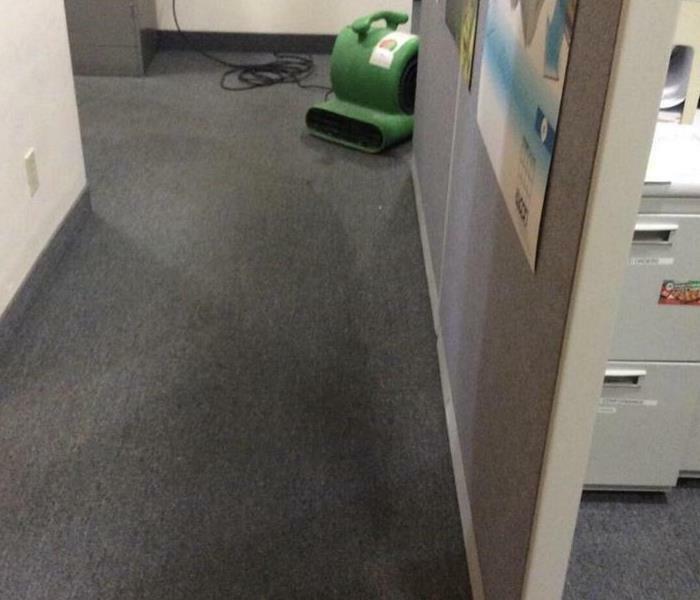 It caused a substantial amount of water damage. It's important to know where your water shut off is! This home had a roof damage after a storm blew in off the lake. This resulted in water damage to the upstairs of the home. Our crews worked quickly to remove all water and dry out the home. 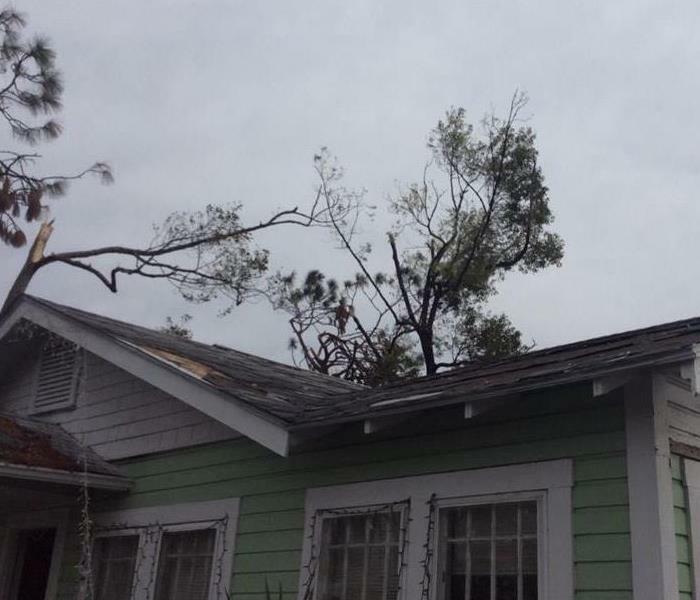 This home had roof damage after a storm that caused a lot of water damage inside. Unresolved roof damage can cause very expensive repairs inside your home. It's important that certified water damage professionals are called in to inspect all areas so the risk for future problems are eliminated. This Avon home had storm damage after damage was done to their roof. It let in a lot of water and moisture and it turned into mold. 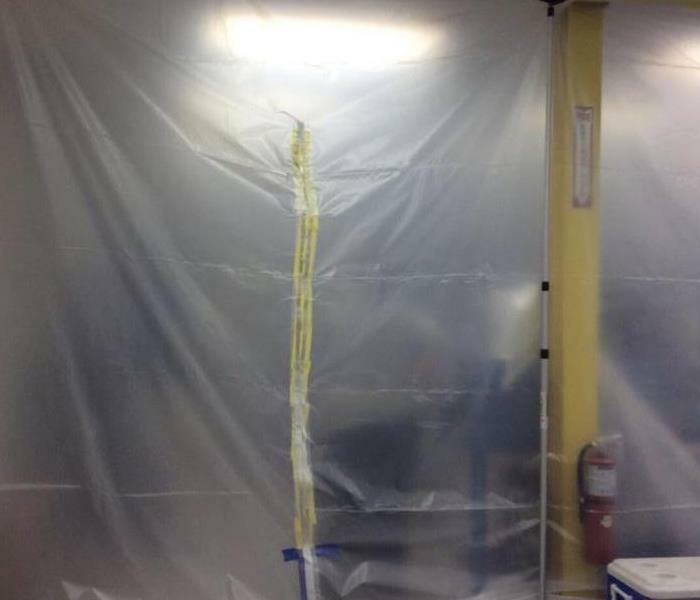 Our crews set up containment to remove all mold safely. 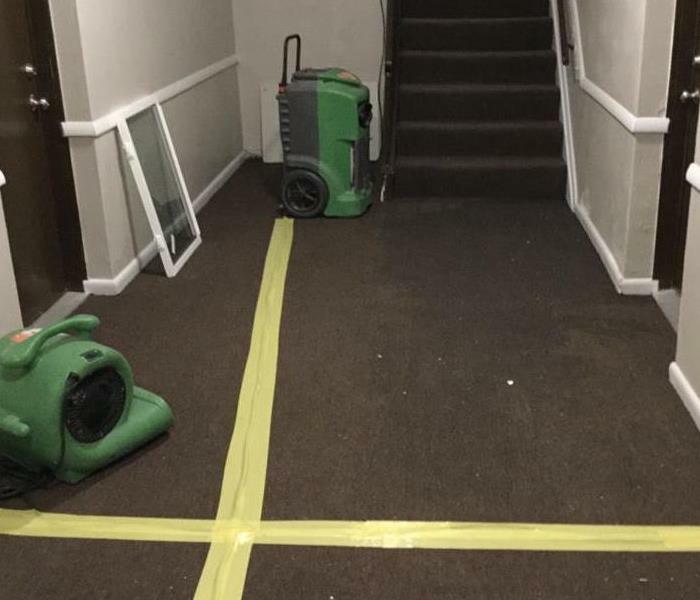 This apartment complex had water damage after a severe summer storm rolled off of Lake Erie. Our crews arrived on scene to dry out the common areas of the building. 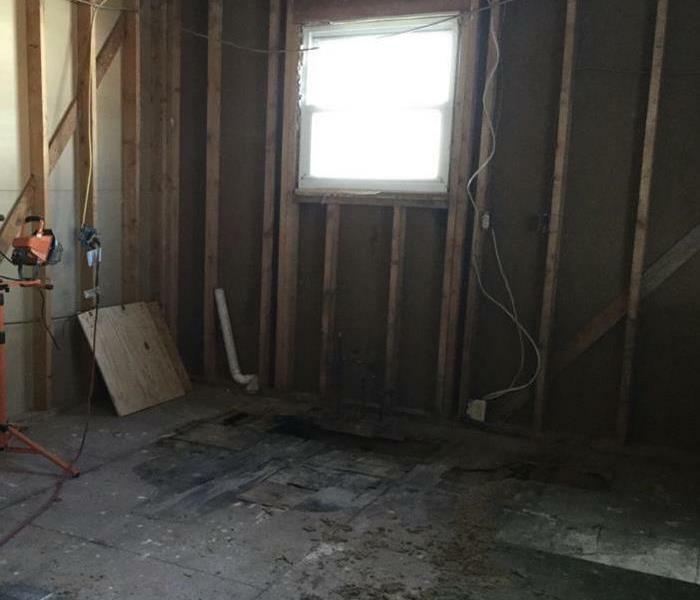 These homeowners discovered water damage in their vacant property. The water had been there for an unknown amount of time and the moisture levels in the home were very high by the time our crews arrived. 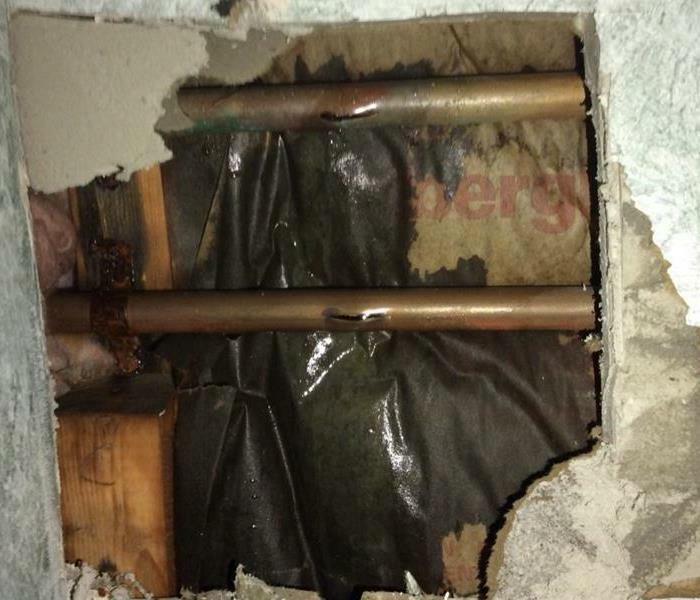 These Bay Village homeowners called us when they arrived home from vacation and discovered they had a significant amount of water damage because a pipe had busted while they were gone. 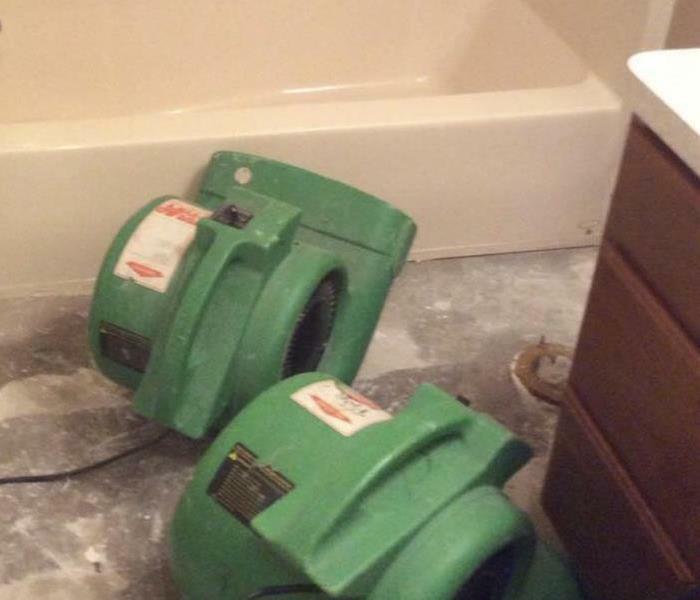 This home had water damage from an overflowing toilet. There's never a convenient time for water damage but our certified technicians are trained to work quickly to restore your home to pre-water damage condition. This North Ridgeville business had water damage after a sprinkler busted during the polar vortex. They quickly called SERVPRO of Northern Lorain County and we make it look "Like it never even happened." 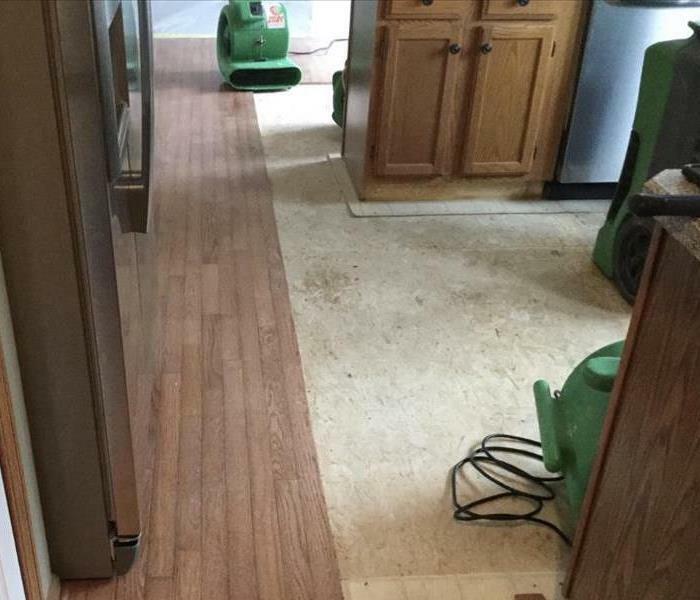 This home had floors that were already buckling from water damage by the time we arrived. 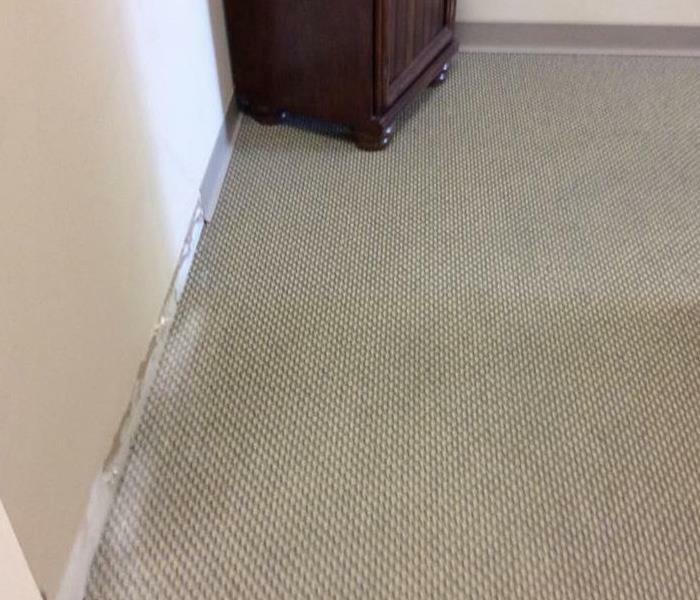 Our water damage restoration professionals worked quickly to minimized damage and remove all moisture from the home. 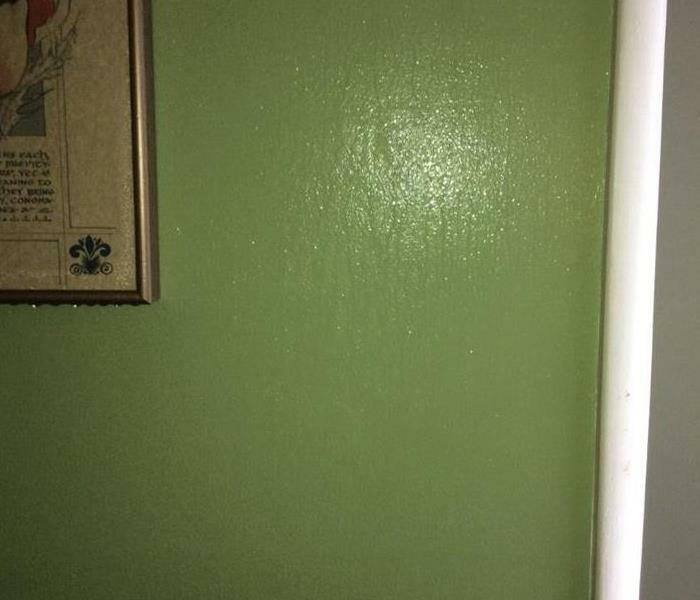 This home had water damage after a busted pipe in the bathroom. When the cold weather came a bathroom pipe burst causing a lot of water damage throughout the home. 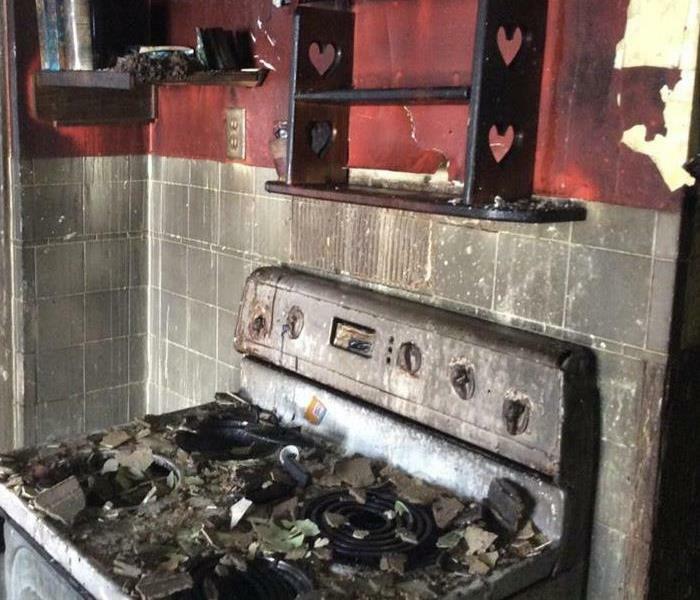 This home was affected with heavy water damage and soot after a kitchen fire. 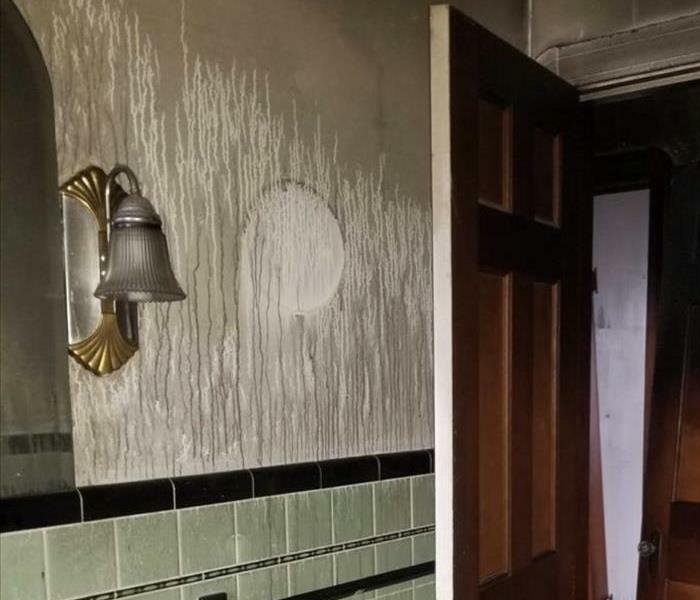 Our certified fire damage restoration crews worked hard to clean up the soot and restore the home for this family. 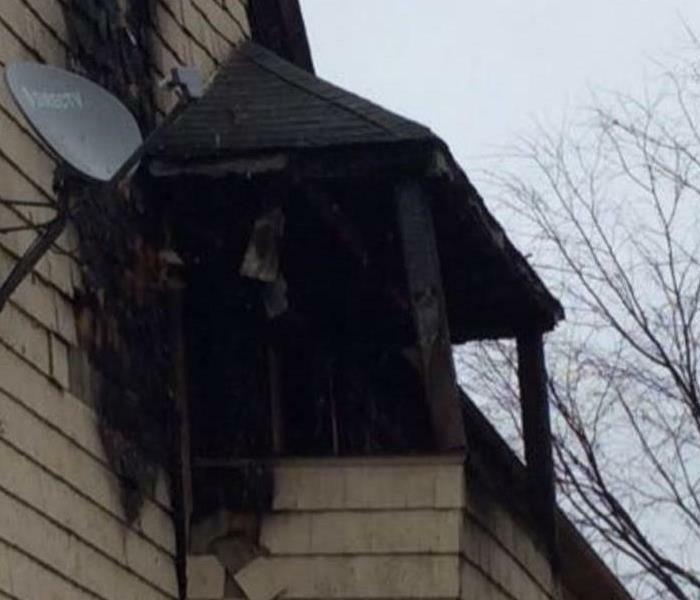 This family had a cooking fire that sent smoke and soot throughout the entire house. Our crews worked hard to gut the kitchen and clean the rest of the house so it was safe for the family to move back in. This is the devastation caused by a house fire in Bay Village. When a structure is not able to be restored because of fire damage our crews work hard to help the family safely remove important items from the home. This Avon home was destroyed after a kitchen fire started. Our crews came in after the agent deemed it a total loss and helped the family get items from the attic and throughout the house that we could help clean and restore. A house fire is tragic. This picture shows structure damage from a neighbor’s house fire. 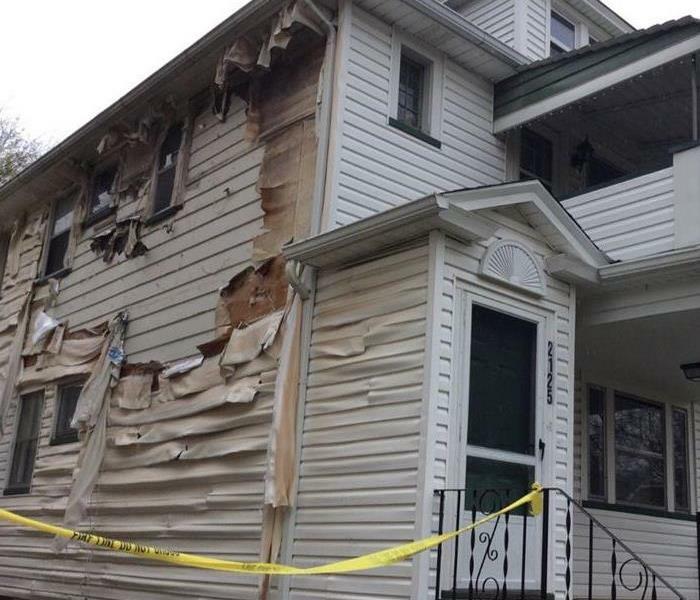 Our crews helped to remove damaged material and begin restoring the home to pre-fire condition. A house fire is devastating. 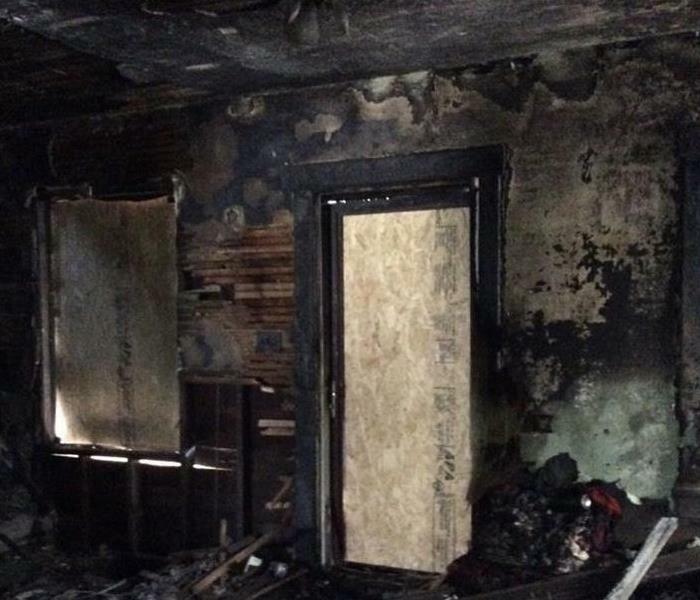 Our fire damage restoration technicians are certified to help restore your home after a fire. We specialize in restoring structures, cleaning contents and working directly with your insurance agent to relieve stress from you. Sewage can be very dangerous. Regardless of what time disaster strikes, our crews are ready to help. We had guys out to this business within hours to begin the cleanup and help the business owner get his building back into preloss condition. 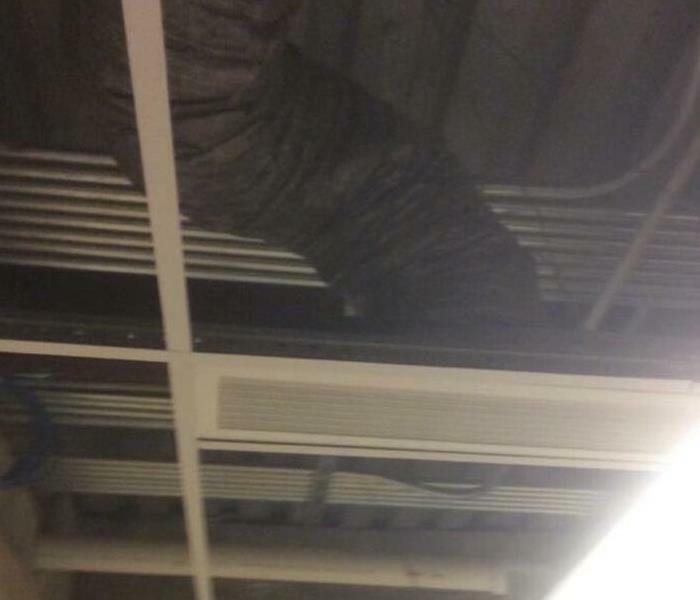 This business experienced water damage after a pipe burst. The pipe burst overnight and our crews were able to remove all water by the time employees reported for work the next day. 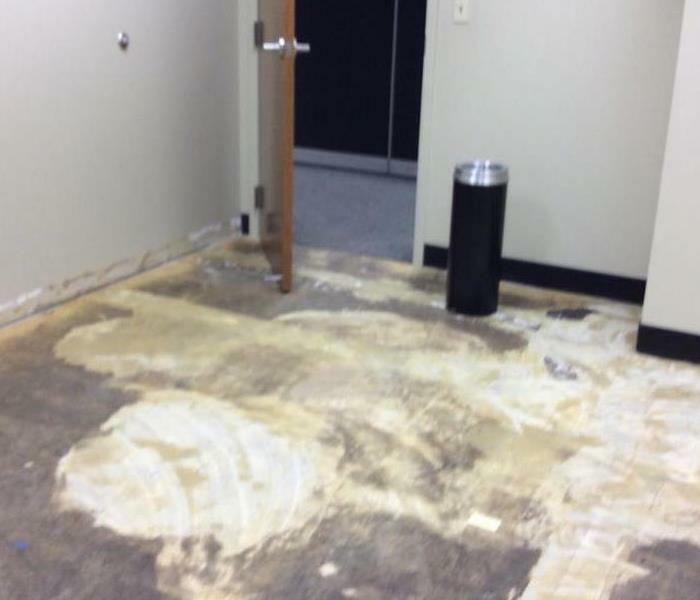 This North Ridgeville business experienced flood damage after a storm blew through. 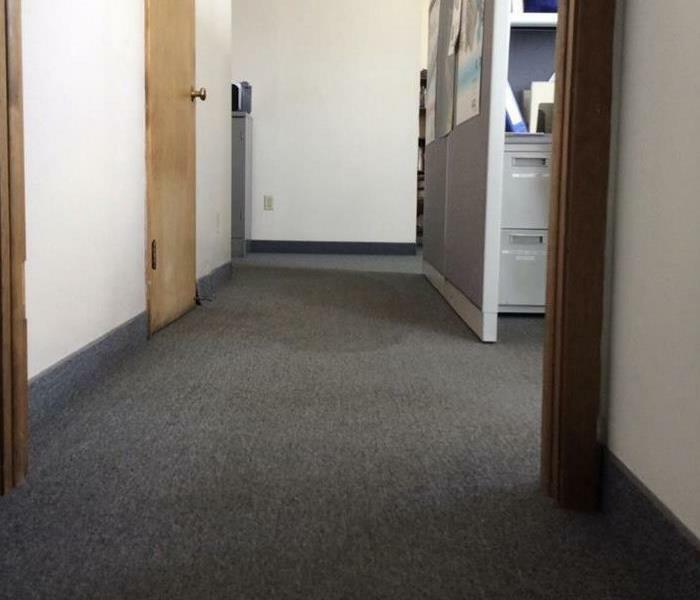 We understand as business owner's you have enough to deal with so when disaster strikes your business, call in your local water damage restoration professionals! 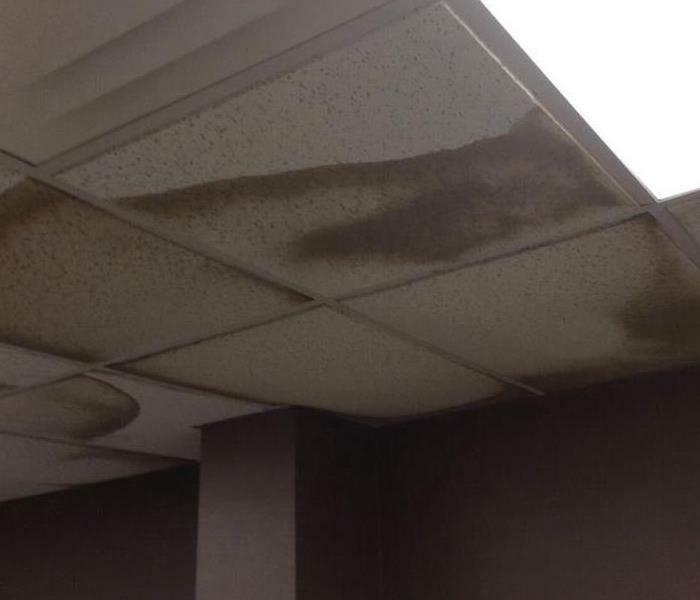 This Avon Lake business had water pouring from the ceiling affecting the majority of the building. 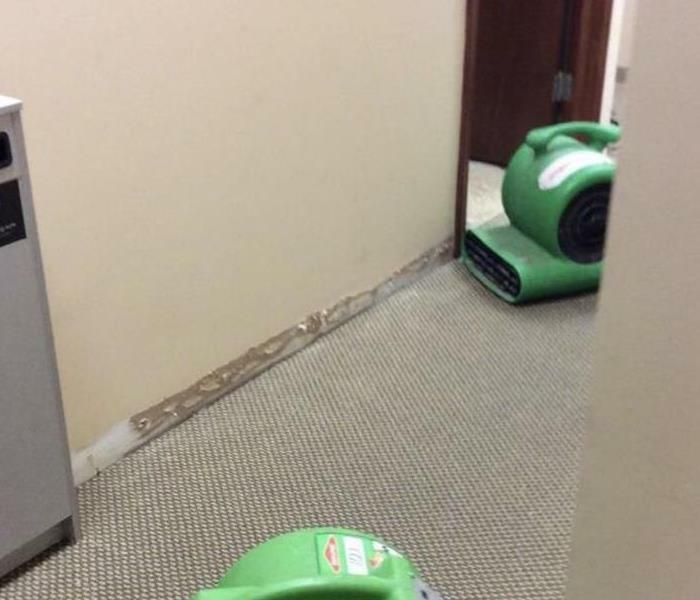 SERVPRO of Northern Lorain County was called in to extract the water and make sure the office was dried out so business could resume as normal. 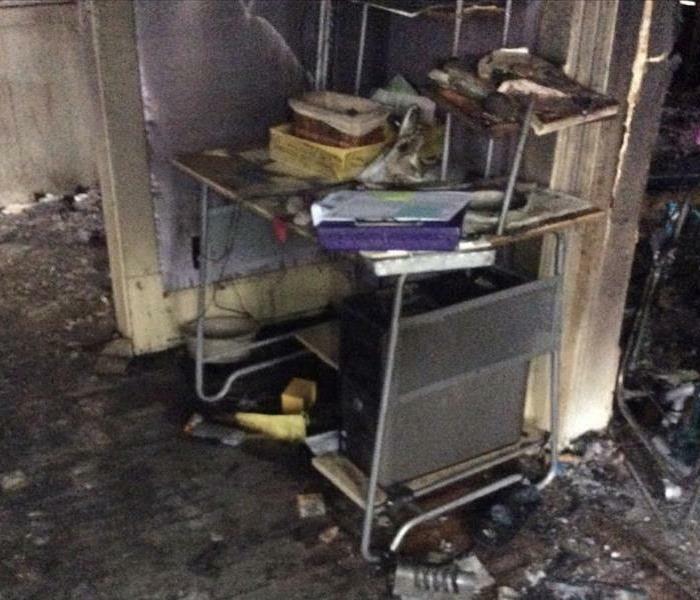 This Avon Business suffered water damage. 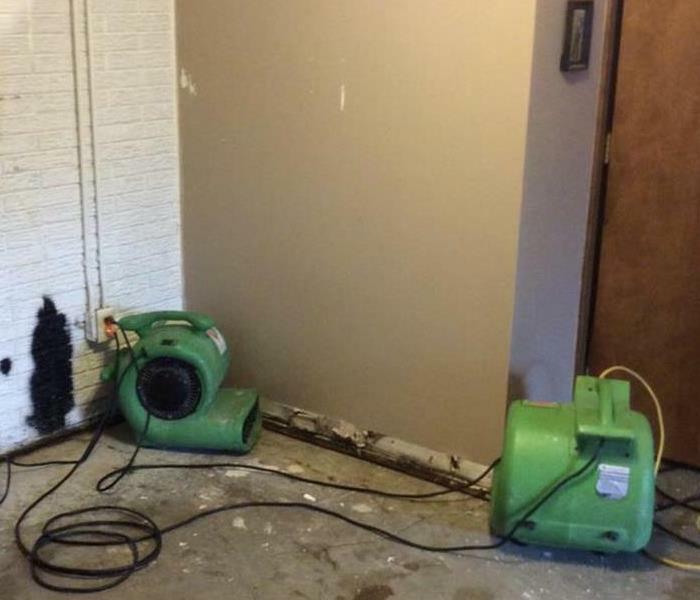 SERVPRO of Northern Lorain County knows the stress that comes with water damage especially when affecting your business. 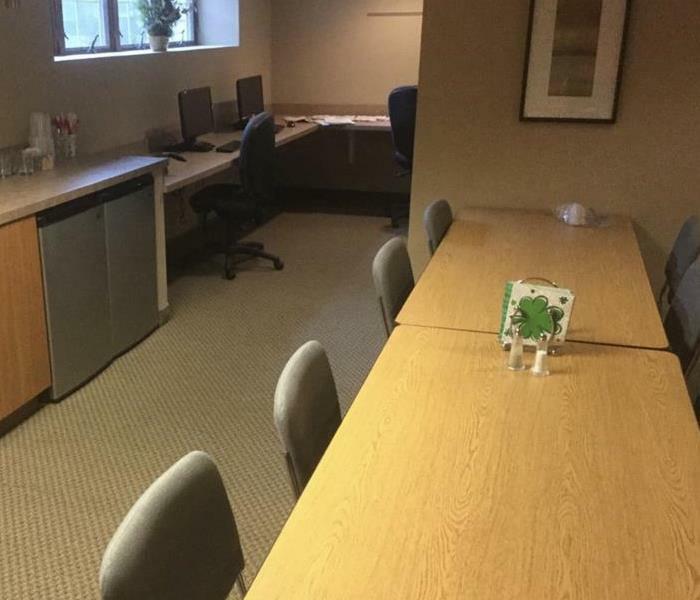 Our goal is always to get you back in your office and return to business as usual as fast as possible.